Eloom Co. Ltd. company is official sole and exclusive importer of Lubrita products for South Korean market. During the visit to Republic of Korea, visited many existing Lubrita customers across the country from Seoul to Busan. Eloom Co. Ltd. and Lubrita agencies are located in more than 13 cities creating Lubrita brand awareness. 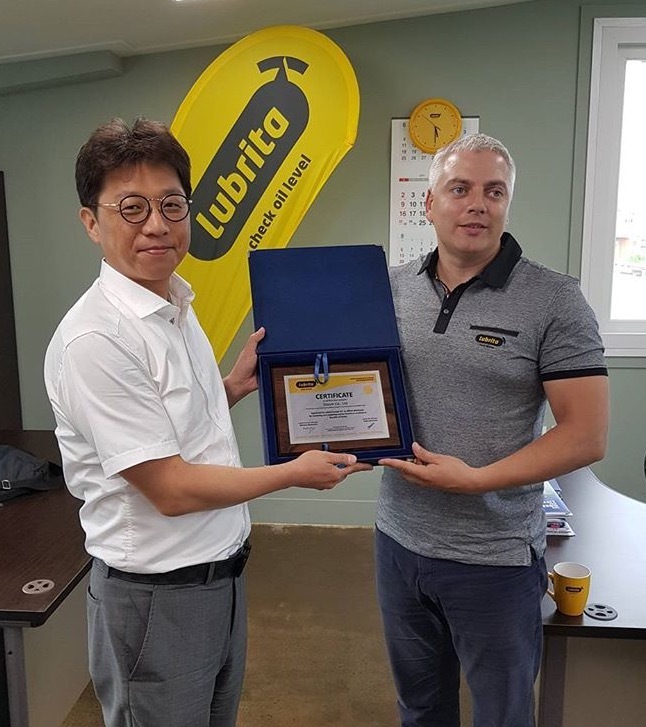 Local teams doing great work in Korean lubricants market, which worth 2,2 billion USD. Thank You for Korea management team Mr. Brad Lee, Mr. Hong Seungvon, Mr. Jerry Jang, Mr. Lee Seongin for great time together. Looking forward to meet You soon in Europe!